The Oldest Sweet Shop has been trading continuously since 1827 and is officially the World Guinness record holder of The Oldest Sweet Shop in The World. Traditional sweets are on display in glass jars and confectionery is still made to the original recipes dating to the 19th century. 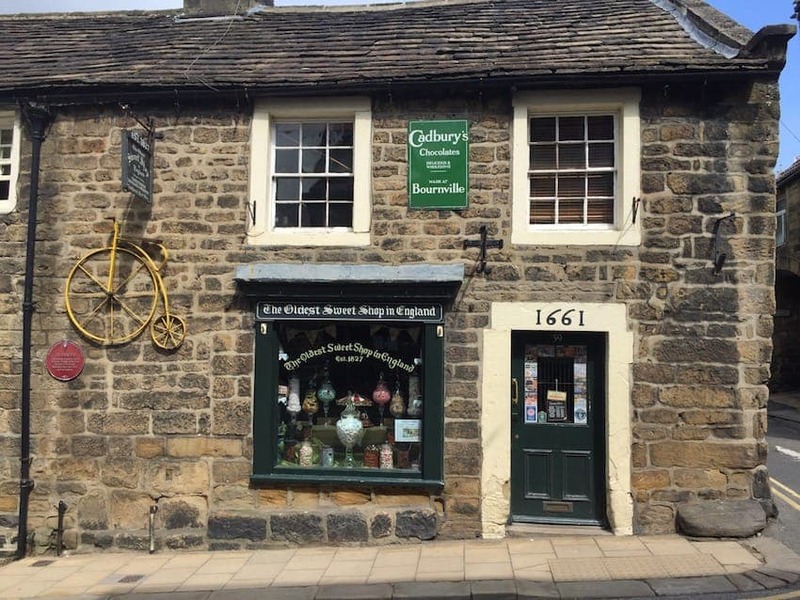 The shop, located in the Yorkshire Dales town of Pateley Bridge, dates back to the 1600s with the dark wood interior unchanged in 100 years. Sweets such as bonbons and liquorice are weighed out on old fashioned scales and packaged in paper bags in the traditional way.